We spend a great deal of time and energy in the U.S. wringing our hands over invasive species from Europe and Asia, but we forget we sometimes export our own pests in return. 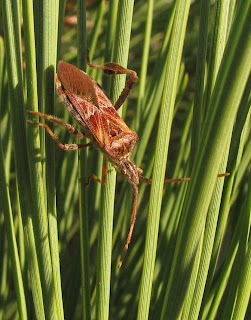 Last week, a thread emerged on the Entomo-l listserv from a doctoral student in France who inquired about how to control the Western Conifer Seed Bug, Leptoglossus occidentalis. 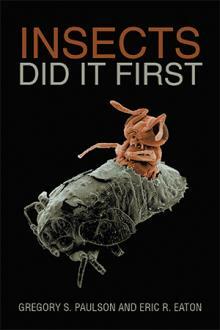 Seems it was first detected in Europe in northern Italy in 1999, but has since spread through most of the continent. It was first found in the United Kingdom at Weymouth College in Dorset in January, 2007. This rapid colonization should come as no surprise. Here in its native North America, the WCSB has shown the same propensity for expanding its range. Once confined to the western U.S., it began creeping eastward in the 1950s. By the 1990s it had reached the east coast. 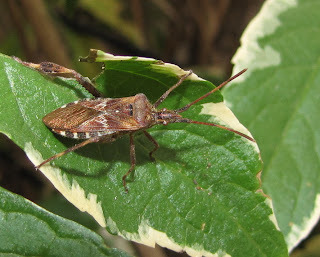 Leptoglossus occidentalis is generally considered at most a nuisance pest that likes to spend the winter inside homes where it emerges at inopportune times, flies with a loud droning noise, and produces a disagreeable (to some people at least) odor when accosted. 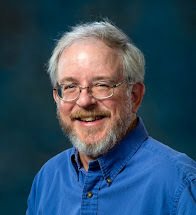 The conversation on Entomo-l revealed that the bug is not always so innocuous. It has beak-like mouthparts and it can pierce polyethylene (PEX) tubing used in plumbing and radiant heating. The bugs secrete a protein in their saliva that forms a protective sheath around their mouthparts while they feed, and this sheath is left behind as evidence. 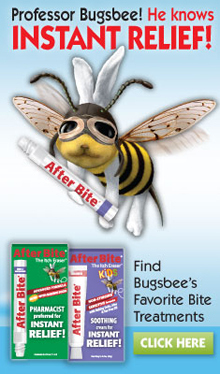 Hence, investigators were able to sleuth the culprit in the case of the “weeping” pipes that lose water through the pinhole punctures caused by bugs exploring novel surroundings (Bates, 2005). 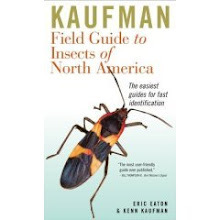 Obviously, a much more pressing concern for our friends abroad is the prospect of WCSB becoming a forest pest. They feed on seeds inside the cones of conifers, especially pines but also Douglas Fir and Eastern (Canadian) Hemlock. They rarely cause significant damage in natural stands, but are a potential problem in conifer seed orchards. Indeed, laboratory studies show that late-season feeding in particular can have adverse effects, reducing the storage reserves of lipids and buffer-insoluble (crystalloid) proteins by up to 78% and 97% respectively in seeds of Douglas Fir (Bates, et al., 2001). WCSB certainly impacts second-year cones in orchards. Seed production can be reduced by 75% in Lodgepole Pine under some circumstances (Bates, et al., 2002). Our collective desire for “free” trade and global commerce guarantees that we will continue to exchange fauna and flora that could become problematic outside their native regions. Are we properly informed of the risks? One is left to wonder about the consequences. Sources: Bates, Sarah L., Cameron G. Lait, John H. Borden, and Allison R. Kermode. 2001. “Effect of feeding by the western conifer seed bug, Leptoglossus occidentalis, on the major storage reserves of developing seeds and on seedling vigor of Douglas-fir,” Tree Physiol. 21: 481-487. Bates, Sarah L., Ward B. Strong, and John H. Borden. 2002. 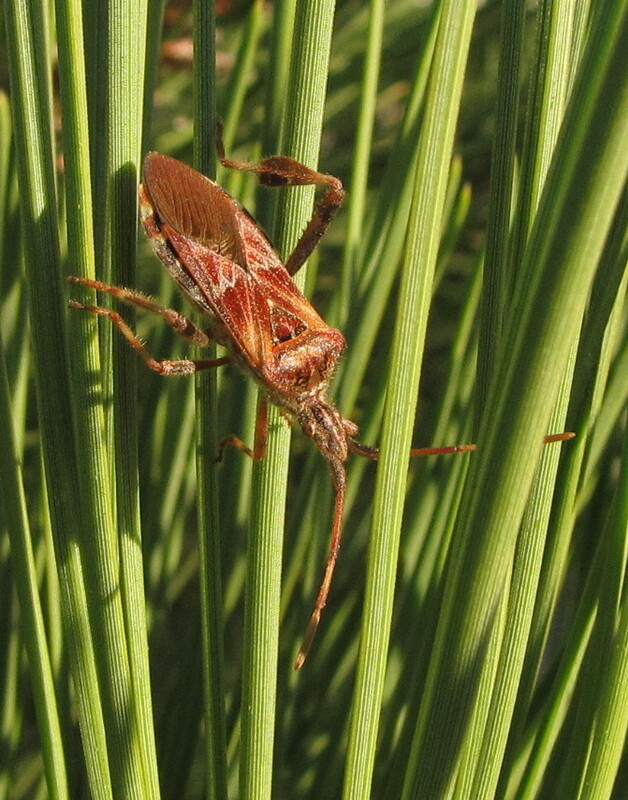 “Abortion and Seed Set in Lodgepole and Western White Pine Conelets Following Feeding by Leptoglossus occidentalis (Heteroptera: Coreidae),” Environ. Entomol. 31(6): 1023-1029. Bates, S.L. 2005. 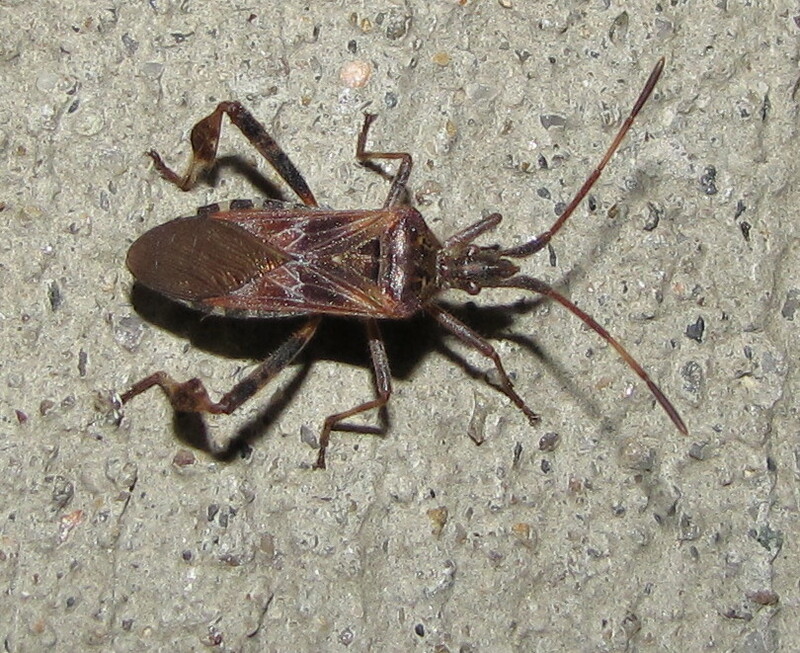 “Damage to common plumbing materials caused by overwintering Leptoglossus occidentalis (Hemiptera: Coreidae),” Can. Entomol. 137: 492-496. Taylor, Steven J., Gluseppi Tescari, and Mauro Villa. 2001. “A Nearctic Pest of Pinaceae Accidentally Introduced Into Europe: Leptoglossus occidentalis (Heteroptera: Coreidae) in Northern Italy,” Ent. News 112(2): 101-103. Yes, that certainly *is* one, Heather! Again, I apologize on behalf of the U.S. for accidentally afflicting Europe with them.